Garden of Life deploys software and third-party logistics (3PL) to increase efficiency, accuracy, and revenue. Garden of Life was experiencing explosive growth, but lacked a distributed network and sophisticated logistics abilities. In addition, they were trying to serve their entire customer base through a single warehouse. Gaea’s analysis determined that they would either need to expand their warehouse, or would need additional help. Gaea built a solution that included Oracle EBS for procurement, CRM, inventory management, quality control, order management, and financials. Following the deployment of the new system, Garden of Life saw a 20% increase in orders, and a 20% increase in average order size. The number of units shipped increased by 26%, while shipping costs were reduced by 20%. They also increased the number of packages shipped by 95%. 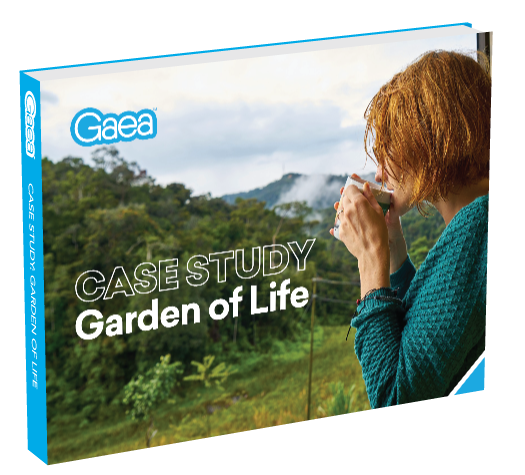 To learn how Gaea helped Garden of Life achieve this ROI, download the full case study.